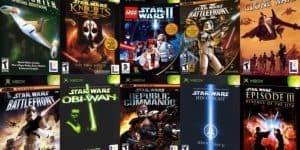 Star Wars Video Games Might Debut During Celebration | Nerd Much? So “Star Wars projects” could just mean the mobile games, despite being listed separately. There is hope though, as there will be an offsite event called the “Star Wars: The Old Republic Cantina Community” where you can chat up some developers and have the opportunity to meet a few of the game’s designers. If all that sounds like a great plan to you, the Star Wars Celebration Orlando will take place April 13-16 at the Orange County Convention Center. 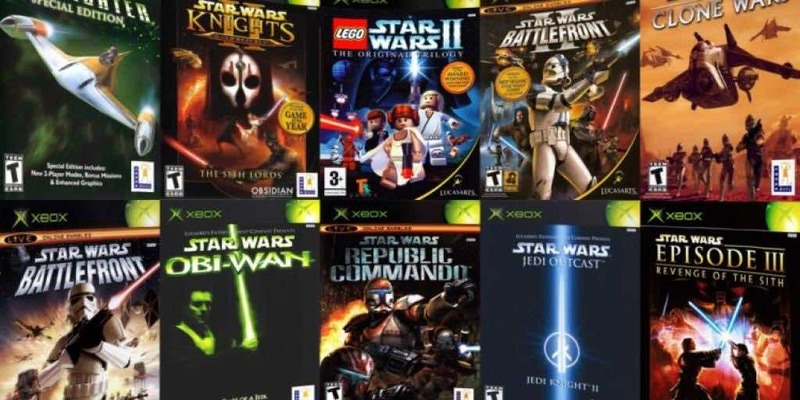 What kind of Star Wars games do you want to see in EA’s future? Let us know in the comments below!